Some car manufacturers have forgotten it, but there’s no better way to reduce fuel consumption than to reduce weight. Mazda knows it. 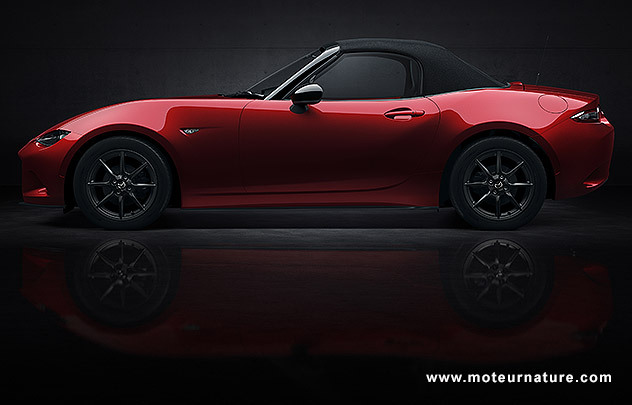 It’s MX-5 has never been a heavy car, but the new generation is said to be some 200 pounds lighter, so that’s really impressive. We expect increased aluminum use with another major improvement coming from new engines. 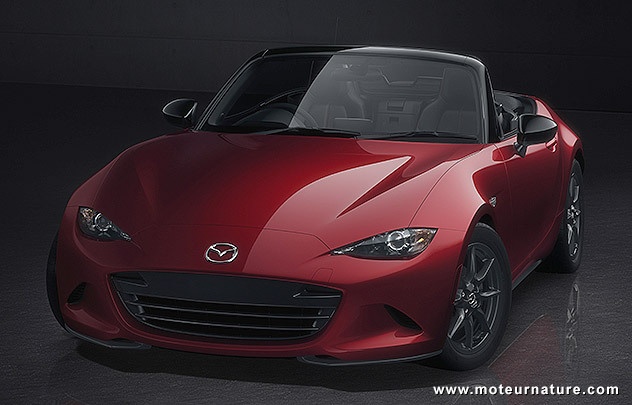 The MX-5 should offer a choice between a 1.5-liter and a 2-liter, both with significantly better fuel economy. How about 30 mpg in city driving and 40 mpg on the highway? 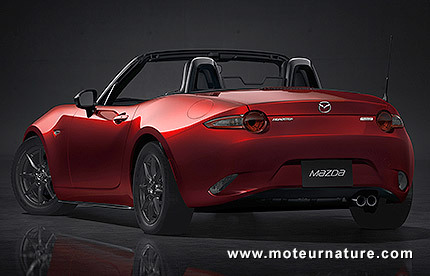 These are fantastic numbers for a sports car, but they are perfectly achievable considering how talented Mazda is. The Japanese company recently launched a bunch of improvements, or new technologies, under the name of SkyActiv, and the latest Mazda 3 shows how effective they are in getting better fuel economy. Small engine should make some 140-hp, and the larger one 180-hp. Like today, the base model will have a soft top, but a metal folding roof should come as an option.